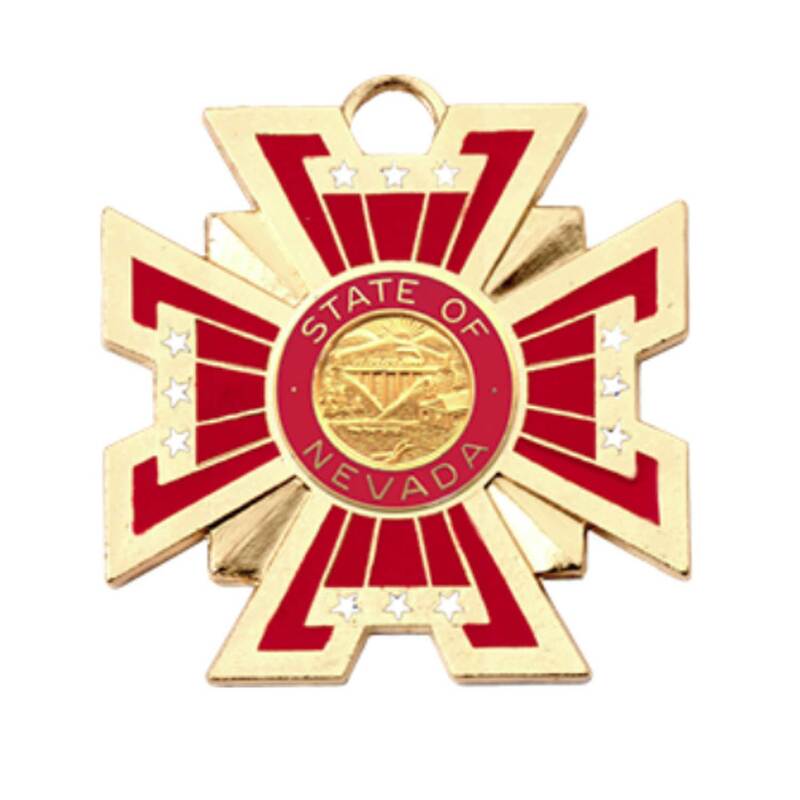 Recognize the heroism and service of the men and women in your department with this stunning red medal. The medal can be customized with interchangeable panels (A6823 Series) and seals. All our medals are provided in a rich, dark blue velour case at no additional cost, matching commendation bars are sold separately.